Until one sweltering day in 2009, Asia Bibi led a simple life with her husband and children in rural Pakistan. Hers was one of only three Christian families in her village but they’d never had much trouble from Muslim neighbours, relatives say. Then, a dispute over a cup of water with fellow field labourers led to Bibi being sentenced to death for blasphemy against Islam. 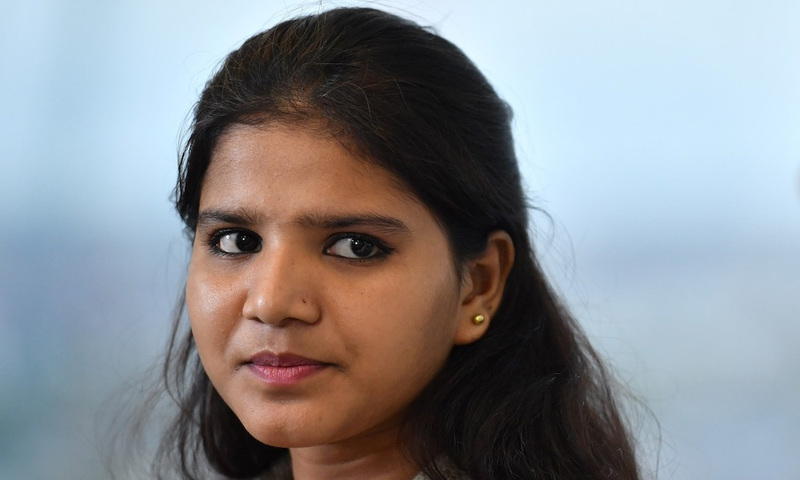 She spent eight years on death row before Pakistan’s Supreme Court overturned her conviction this week and ordered her freed. Bibi’s ordeal has become symbolic of the difficulties that Pakistan’s tiny Christian population, only 2.6 percent of the country of 208 million, faces along with other religious minorities as hardline Islamist movements grow stronger. “You know my two youngest daughters were below age of 10 when their mother went away ... They don’t remember spending much time with her,” Bibi’s husband, Ashiq Masih, told Reuters by telephone. The family has four daughters and one son, he said. He said Bibi (photo), who is about 50, has not been released from prison pending arrangements for her safety. Thousands of members of a hardline Islamist party have blockaded roads for two days in major Pakistani cities to protest against the Supreme Court’s decision, even calling for the assassination of the judges who made the ruling. The rise of Islamist parties such as Tehreek-e-Labaik (TLP), which has made “death to blasphemers” its main rallying cry, has many of Pakistan’s religious minorities worried. Though the TLP gained no National Assembly seats in a general election this year, it won 2.2 million votes nationwide. The party’s fiery rhetoric also pulled much of the political discourse to the right in this deeply conservative country. Pakistan is about 96 percent Sunni and Shi’ite Muslim, with Christians, Hindus and members of the Ahmadi faith making up tiny minorities. Christians in Pakistan are often targeted in attacks by militants, including a pre-Christmas suicide bomb attack last year on a Methodist church that killed more than 50 people in the southwestern city of Quetta. The attack was claimed by Islamic State’s local affiliate. Christians are also frequent targets of discrimination and violence. In 2013, a mob burned down more than 125 Christian homes in a neighbourhood of Lahore after rumours spread that a Christian resident had insulted the Prophet Muhammad. Religious minorities are also far more likely to be charged with blasphemy than Muslims. Despite their tiny percentage of the population, Christians, Hindus and Ahmadis made up half of the 1,549 cases of blasphemy filed over three decades through 2017, according to Peter Jacobs, the Christian head of the Centre for Social Justice, which compiled the numbers. 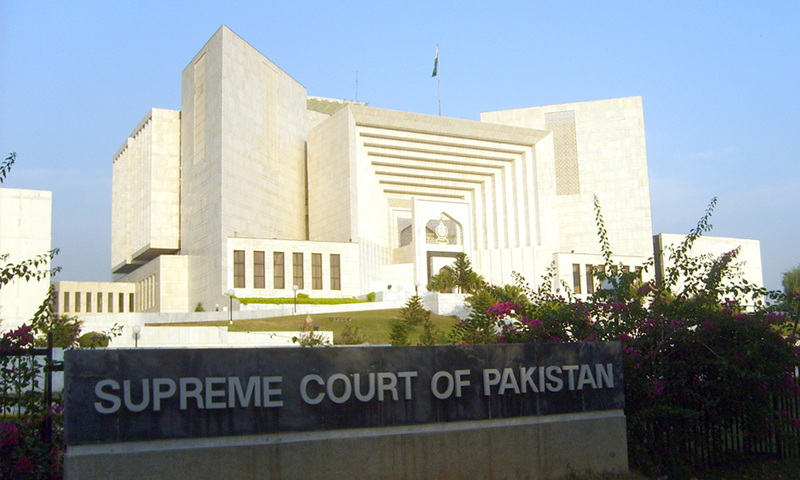 Pakistan’s constitution guarantees freedom of religion and - as the Supreme Court’s ruling Wednesday stressed - Islam’s holy Quran stresses tolerance and fighting injustice. The ruling said that evidence against Bibi was insufficient to convict her. Bibi’s family says that for years, they lived side by side with Muslim neighbours in the village of Ikkawali, in the bread-basket province of Punjab. “You know, the society we live in, we are often discriminated against as Christians but she was living a happy life,” said Nadeem. That all changed on June 14, 2009, when Bibi offered a cup of water to her Muslim fellow field workers. A woman refused, saying anything from the hand of a Christian was unclean, according to the Supreme Court ruling. The incident led to harsh words and a police complaint several days later, then the court case that saw Bibi sentenced to death. “Just sipping water from a mug made the whole village her enemy,” said Nadeem. With Bibi soon to be free, her family is struggling to make plans. They would prefer to leave the country to be safe, but there are plans in place. Yet, despite all the family has been through, Bibi’s husband Masih said he would be sad to be forced to leave his homeland. “We’re also part of Pakistan,” he said.